With thoughts very much focussed on how sheep flocks up and down the country have performed in the past twelve months, now is the ideal time to celebrate achievements, new ideas, hard work and top-class output. 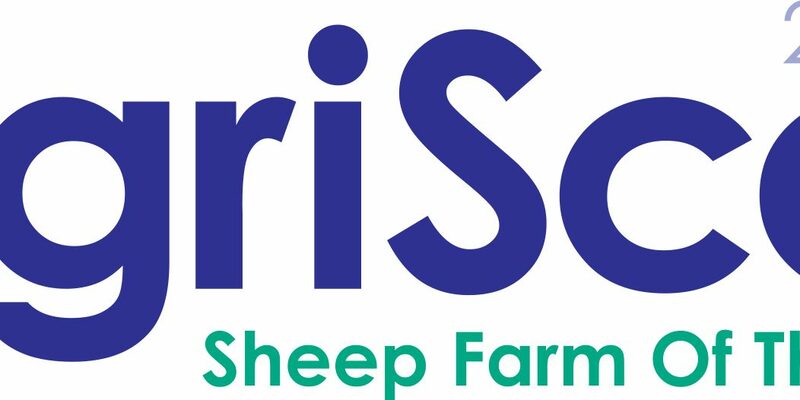 The Directors of AgriScot, established the Scottish Sheep Farm of the Year award aiming to recognise and reward farms and farmers who are positive examples for the wider sector. The AgriScot Scottish Sheep Farm of the Year award is sponsored by Thorntons Solicitors and part of a programme of AgriScot awards. 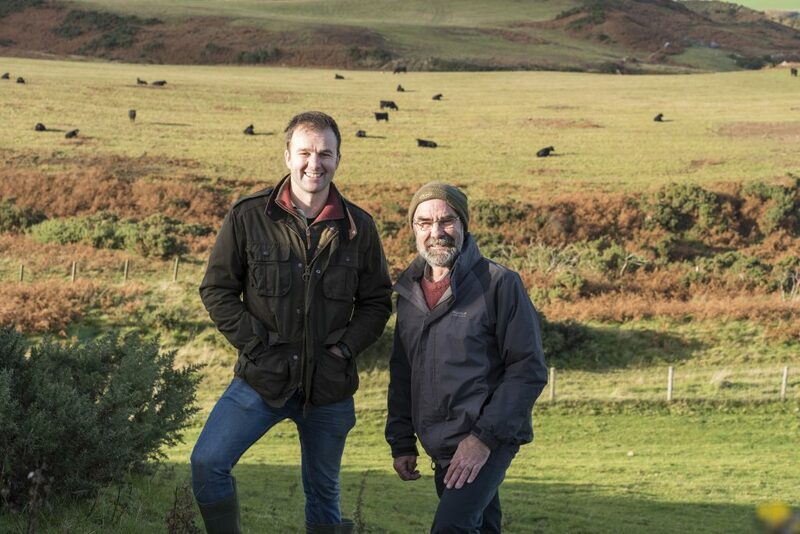 The Scotch Beef Farm of the Year awards are also open for entries at present and the top 20 farms in the running for the Scottish Dairy Farm of the Year title were recently announced. 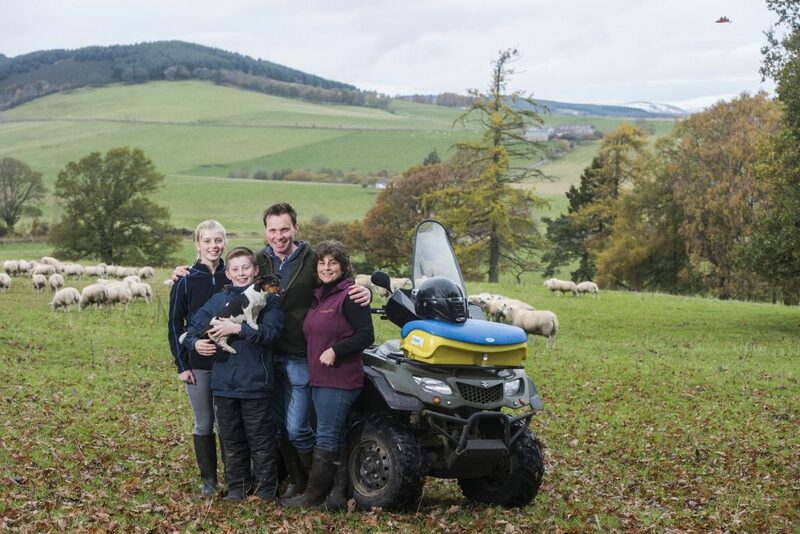 In 2015, the inaugural year for the Scottish Sheep Farm of the Year Award, Armadale in Sutherland, farmed by Joyce Campbell, was judged the ultimate winner. Entering the Scottish Sheep Farm of the Year award could not be easier. Simply email enquiries@agriscot.co.uk to receive an entry form – a sneak preview of the form is pictured opposite.